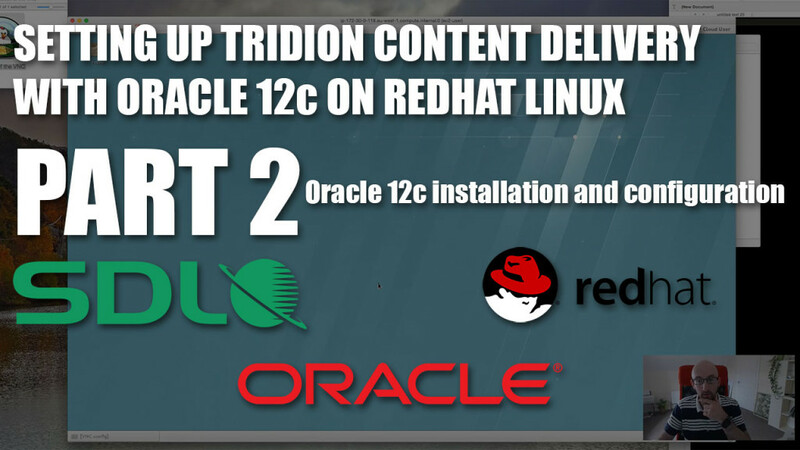 This video goes through the process of installing Oracle 12c on our Redhat Linux 7.1 server in preparation for the installation of our content delivery database. This entry was posted in Architecture, Content Delivery, Storage by Mark Williams. Bookmark the permalink.